Imagine if citizens said, “I don’t need smoke detectors. I don’t really care if a part of my house burns down. I’ll just turn it into insurance.” Yet that’s exactly the attitude we have when it comes to burglary and theft. Why do millions of us allow ourselves to be traumatized by criminals entering our homes and businesses only to say, “I’ll just turn it into insurance”? Why is burglary a gateway crime? Everybody has a story about being ripped off. Some burglaries and thefts are highly organized and sophisticated, but the police know all too well that the vast, vast majority of property crimes are committed by teens and young adults from right in the community where the crimes occur. It’s these youthful offenders who are not being dealt with adequately. Every criminal starts someplace. Imagine you’re a teenager and you commit a crime where you have a 90% chance of getting away with it? What kind of message does that send? Many teenagers will grow out of it, but many others won’t. 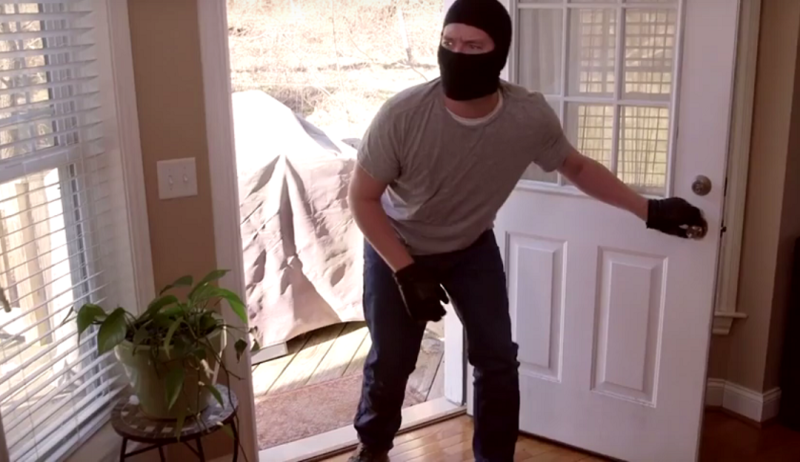 In the United States, of the millions of burglaries committed each year, over 250,000 turn violent. What can we do as a society to solve this? A well researched solution was rolled out nationally and flopped. We all know what Neighborhood Watch is, but nobody has ever heard of its companion called Operation Identification. It’s Operation ID that’s the answer to solving youthful property crimes, putting an end to these gateway crimes. It’s so simple, yet intensely resisted by citizens. Operation ID requires about as much effort to install as a smoke detector. It’s a solution the police have been urging citizens to implement since 1963, before the development of the mainframe computer. The strategy was so popular among law enforcement professionals that the Unites States Department of Justice rolled it out nationally in 1979 and it was endorsed by the FBI. In the event of a burglary, you can just go out and buy replacement property, have a carpenter install a new front door, and then turn the whole thing into insurance, but there is a larger societal issue that needs to be addressed. If we want to reduce overall crime rates, we have to collectively deal with the problem at the source—stopping burglaries and thefts by youthful offenders.